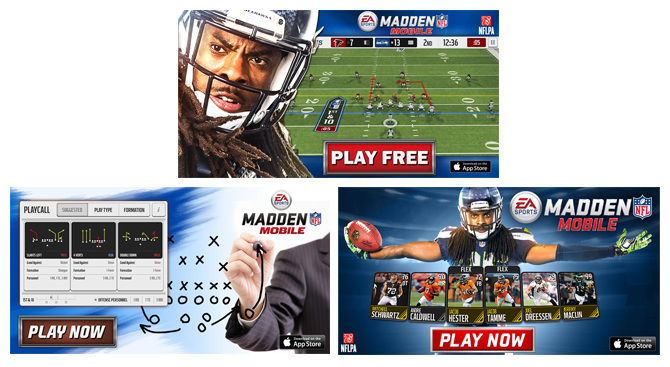 With the launch of Madden NFL Mobile, Electronic Arts sought to bring the storied Madden franchise to new audiences via mobile devices. In my role as a content producer at EA, I managed the creation of initial launch and sustained campaigns throughout the course of a year. 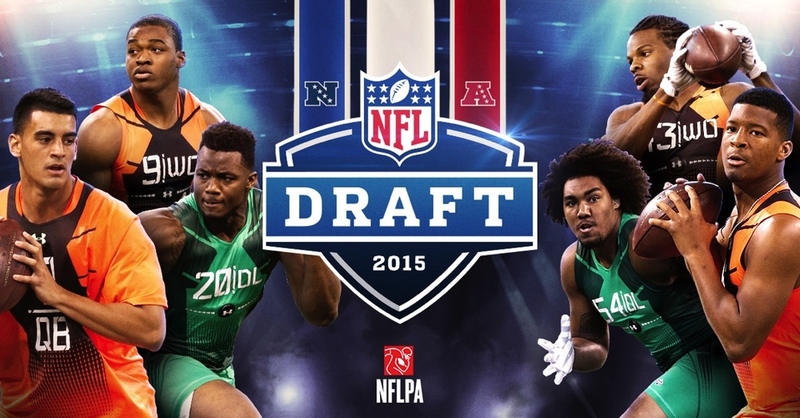 All campaigns incorporated traditional, digital and social advertising strategies that specifically targeted NFL fans, Madden enthusiasts, and the 18-35 year old consumer.